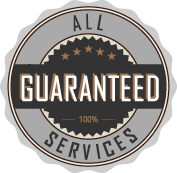 Arrow Pest & Termite Control is a family owned business, providing high quality service throughout Denton, McKinney, Frisco, Aubrey and surrounding areas. 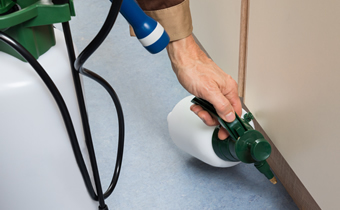 With over 30 years experience in the pest and termite industry, our business is built upon customer satisfaction and loyalty with the safety of your family and pets as our primary concern. 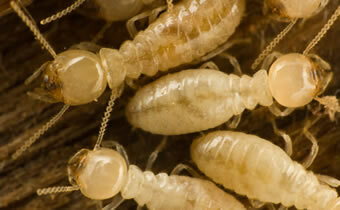 We're your local specialists for Commercial Pest Control, Residential Pest Control, Termite Control, and more. Allen Tx, Argyle Tx, Aubrey Tx, Celina Tx, Collinsville Tx, Corinth Tx, Cross Roads Tx, Denton Tx, Fairview Tx, Frisco Tx, Flower Mound Tx, Hickory Creek Tx, Highland Village Tx, Justin Tx, Krugerville Tx, Krum Tx, Lake Dallas Tx, Lakewood Village Tx, Lantana Tx, Lewisville Tx, Little Elm Tx, Mckinney Tx, Oak Point Tx, Pilot Point Tx, Plano Tx, Ponder Tx, Providence Tx, Prosper Tx, Sanger Tx, Savannah Tx, Shady Shores Tx, The Colony Tx, Tioga Tx. Full service pest control company protecting clients from Termites, Ants, Roaches, Bees, Spiders, Rats, Mice and more, throughout Denton, McKinney, Frisco, Aubrey TX and surrounding areas.